In celebration of our first birthday month, you will receive a FREE personalised embroidery romper in Apple Mint for purchases above RM200 in the month of April! Welcome to Bea & Bow! 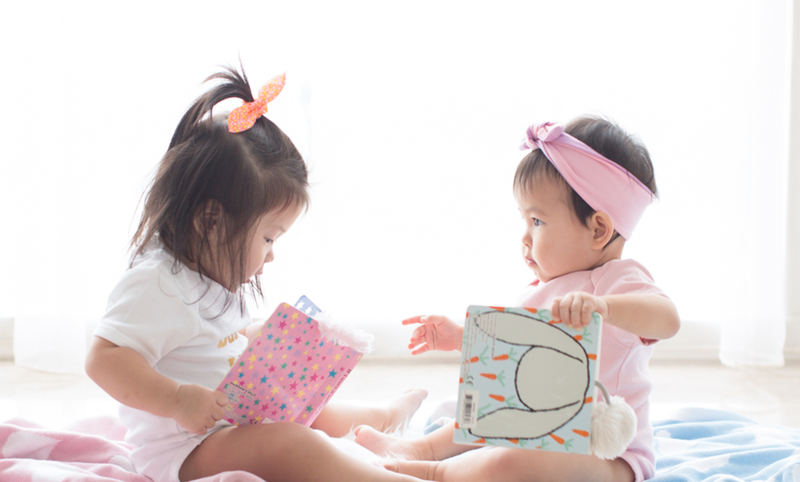 Bea & Bow was founded when we realised there was a lack of practical yet fun baby products in the market to buy as gifts. We decided to start a new baby brand. © 2019 Bea & Bow Copyrights. All rights reserved.